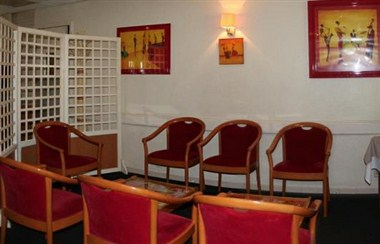 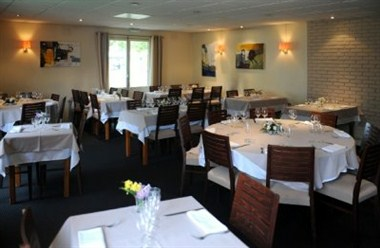 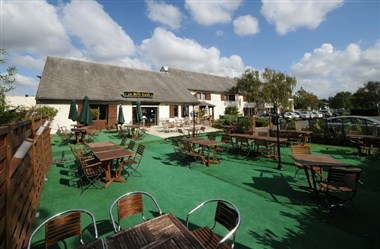 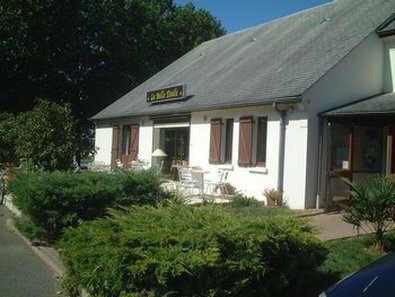 The Inter-Hotel Ambacia hotel situated in the South of Tours, in the heart of the castles of the Loire. 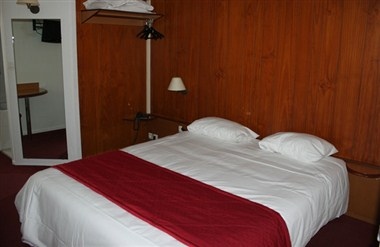 Our 38 rooms are completely equipped. 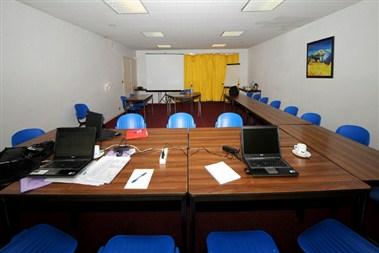 You can organize a seminar of company, a family meeting, a showroom, a training, in our 3 completely equipped rooms of seminaries.